SWEET POTATO, USA. 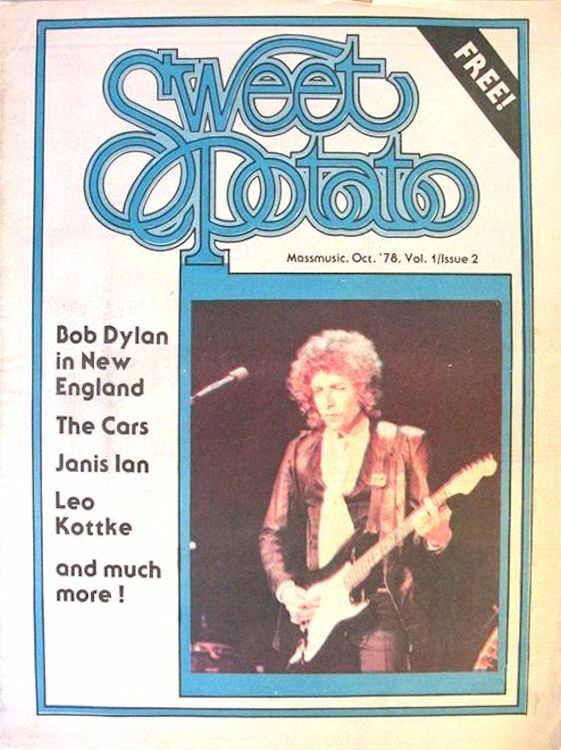 The Monthly Music Paper for Maine & New Hampshire Music People, published monthly by Sweet Potato, Scarborough, Maine. Large format newspaper style magazine 'distributed to college campuses and music places in Maine & New Hampshire.' Jim Kearns & Jim Sullivan, editors. 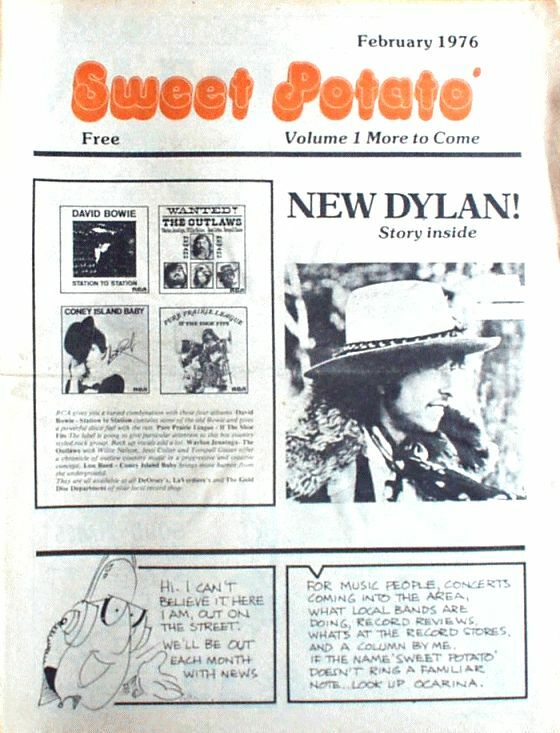 Vol 1 No 1, February 1976, 14 pages. 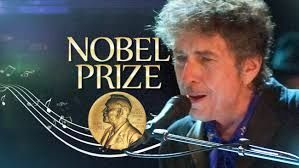 Premier issue of this large format Northern New England rock monthly with Bob Dylan's latest work Desire on the cover, plus a review inside of his Rolling Thunder tour and the album itself.